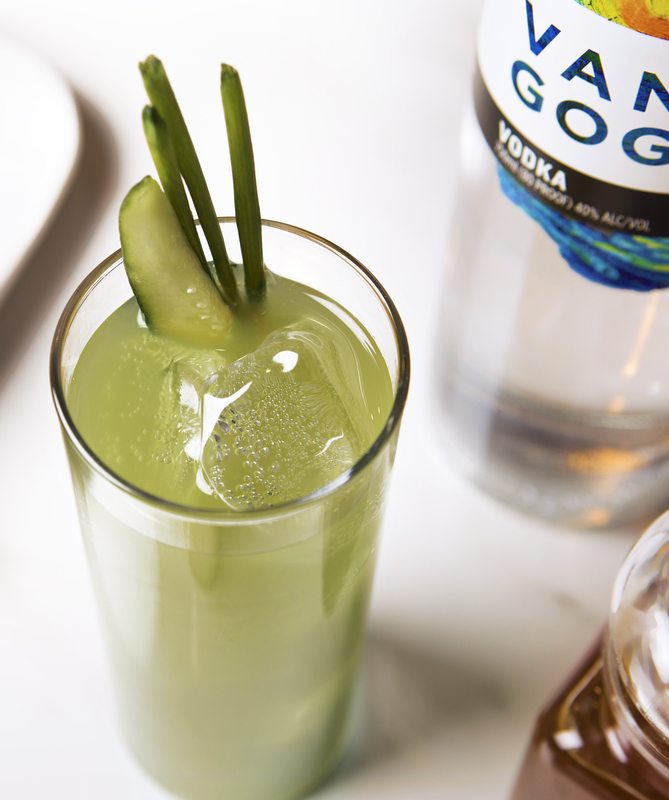 Made with our classic Van Gogh Vodka, the Smoky Chipotle Bloody Mary is our spin on a classic. 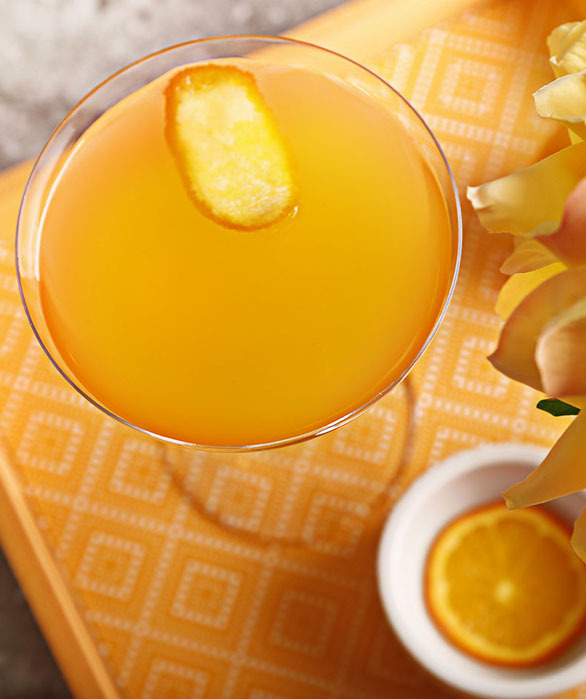 A simple cocktail to prepare, it's perfect for a DIY brunch. 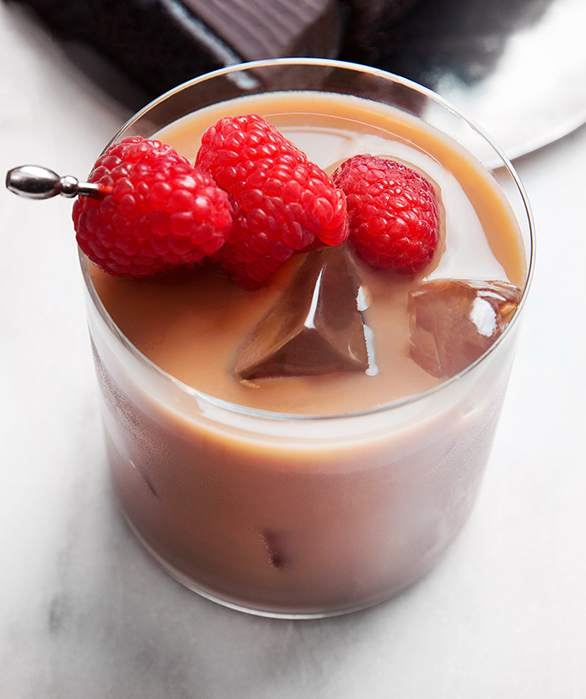 Add ingredients to an ice-filled highball glass and mix. 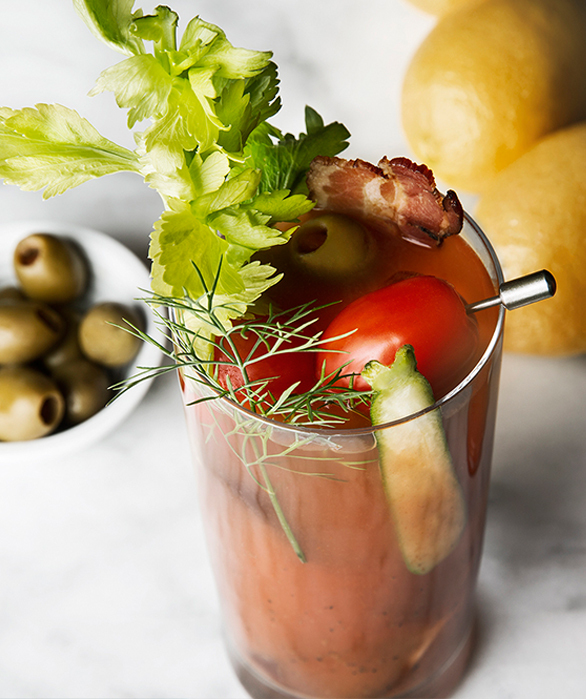 Top with tomato juice and your choice of Bloody Mary garnishes.